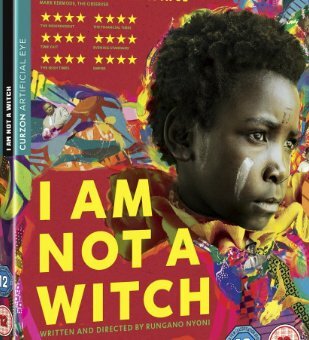 Win ‘I Am Not A Witch’ DVD. The U.K.’s Official Submission of Best Foreign Film for this year’s Academy Awards. 30 Pendant Necklaces over 30 days. $600.00 in value. These are a 1 inch sized pendant on a 20 inch long chain, which threads through a custom eyelet so that it will always lay flat and look beautiful with any outfit. Win a $200.00 Swagtron Swagger 2 Classic Electric Scooter from Shop With Me Mama blog. If you are searching for more of a boost, the Swagger 2 Classic Electric Scooter is a perfect scooter for adults, kids, and teens! Almost a $2,000.00 value! Score a Trip for 2 to Nassau, Bahamas including roundtrip airfare on Southwest Airlines and an all-inclusive four-night stay at Riu Palace Paradise Island.